Dr. Wilson is a native of Rutland, and the son of a well known optometrist, Dr. E. Craig Wilson, who practiced in Rutland in the 1950's and 60's. Dr. Wilson did his undergraduate studies at the Eastman School of Music in Rochester, New York, and the Ohio State University in Columbus, Ohio. He received his Doctor of Optometry degree from the Ohio State University College of Optometry, and then returned home to Rutland to resume his family's business. Dr. Wilson has been an FDA clinical investigator for various contact lens and pharmaceutical companies. 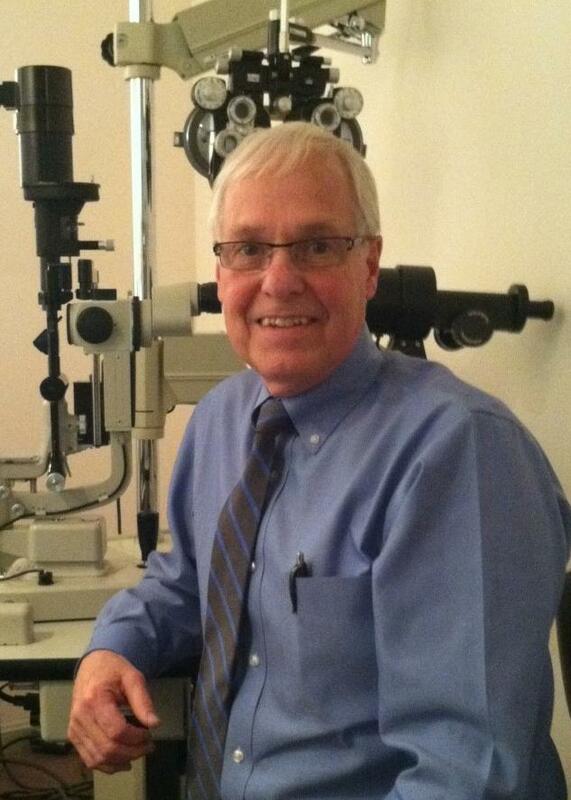 He completed an externship in low vision in 1990, and serves as a consulting optometrist for the Vermont Association for the Blind and Visually Impaired, and the Vermont State Division for the Blind and Visually Impaired. His special interests include glaucoma, and management of eye disease. Over the years Dr. Wilson has been active in community affairs. He has served on the Board of Directors for several local organizations including the Rutland Area Visiting Nurse Association, the Pico Ski Club, the Paramount Theatre, and the Castleton University Gridiron Club. Dr. Wilson has two adult children, and resides in Rutland Town with his wife Diana.